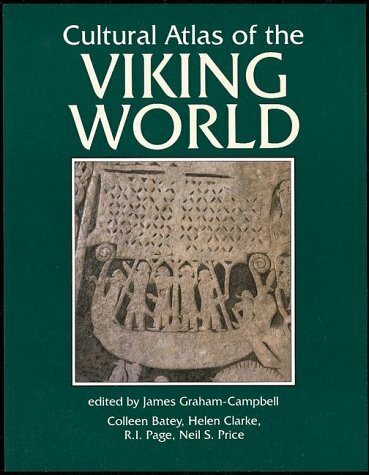 For 300 years, from the ninth to the eleventh centuries, the power of the Vikings dominated Western Europe. 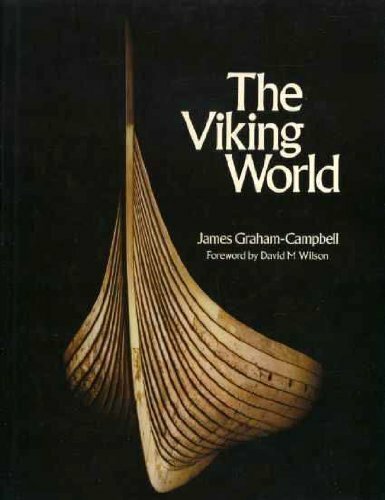 Their voyaging extended westwards to America and as far south as the Mediterranean and North Africa. As well as being warriors and accomplished seamen, they were jewellers, sculptors and poets of great skill and originality: the forts, town sites, ships, burial mounds, carved stones, place names, sagas, art and artefacts they left behind substantiate their legendary exploits. 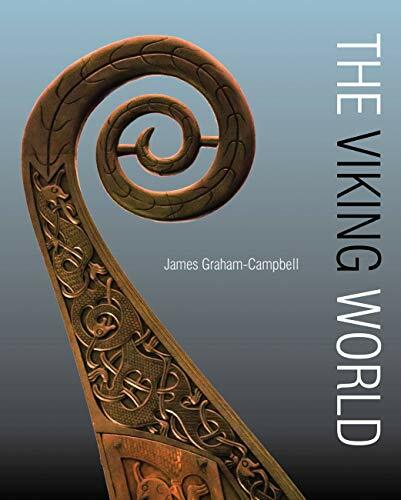 Publishing ahead of a major new exhibition at the British Museum, this is a revised and updated edition of James Graham-Campbell’s authoritative account of the Viking world, based on recent archaeological research, with an important chapter on ships, shipwrights and seamen from Sean McGrail. 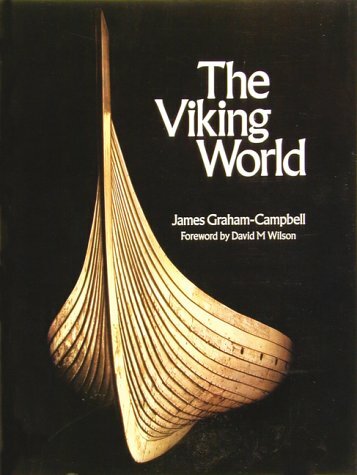 The text is complemented by a wealth of illustration, including maps and reconstruction drawings. 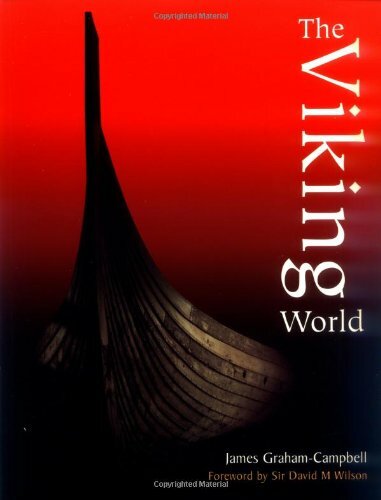 Photographs, many of them especially commissioned, portray the brilliant products of the Vikings’ culture and the beauty and harshness of the natural world they faced.